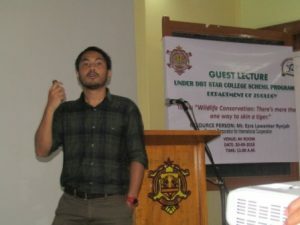 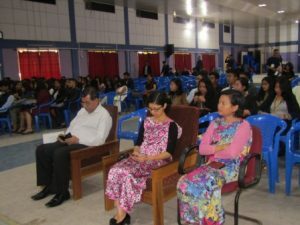 by Mr. Ezra Lawanker Rynjah, associated with German Corporation for International Cooperation (GIZ). 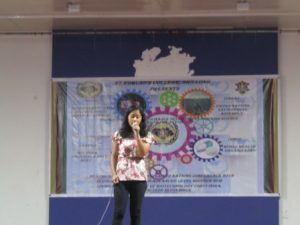 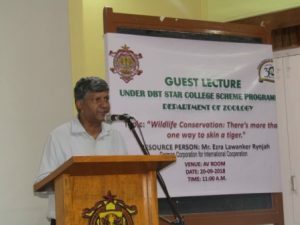 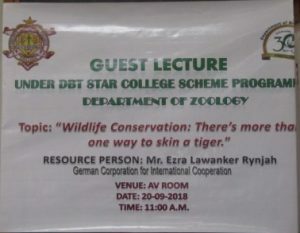 Organised by Department of Zoology, St. Edmund’s College on the 20th of September, 2018. 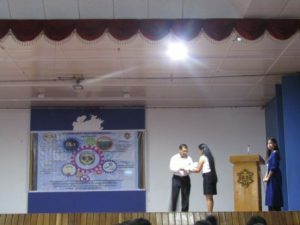 In collaboration with Advanced Level Biotech Hub……14th, 15th & 16th of September, 2018…. 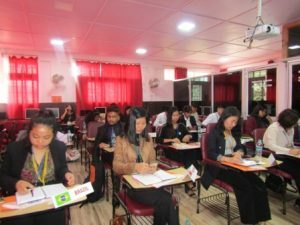 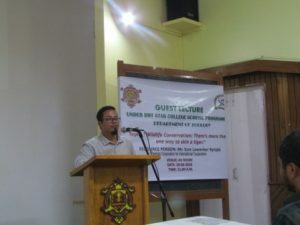 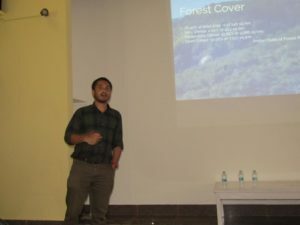 by Mr. Timothy Dkhar, Deputy Director General and SIO, National Informatics Centre (NIC), Meghalaya. 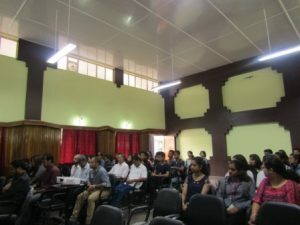 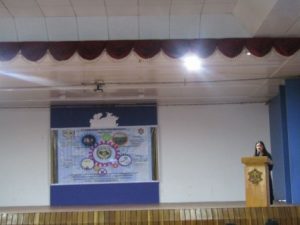 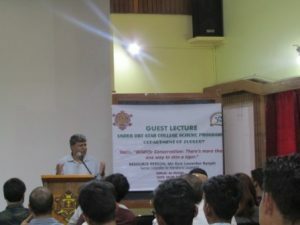 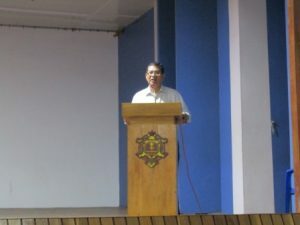 Organised by Department of Computer Science, St. Edmund’s College on the 12th of September, 2018.